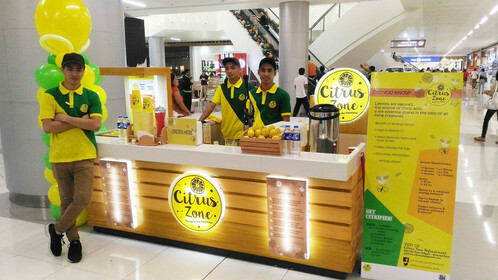 Food franchise is one of the most promising business ventures in the Philippines. 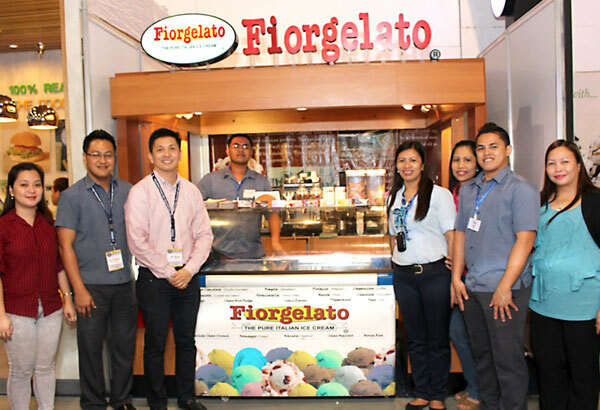 And food is one of the best business to franchise because we Filipinos love to eat. Sometimes, in spite of having a capital, we are afraid to take risk of our hard-earned money in starting a business, because of course, we are afraid to fail. Aside from that, our little knowledge of certain business is also a hindrance to starting a business. Good thing nowadays there is a business franchising! But what is a franchising? 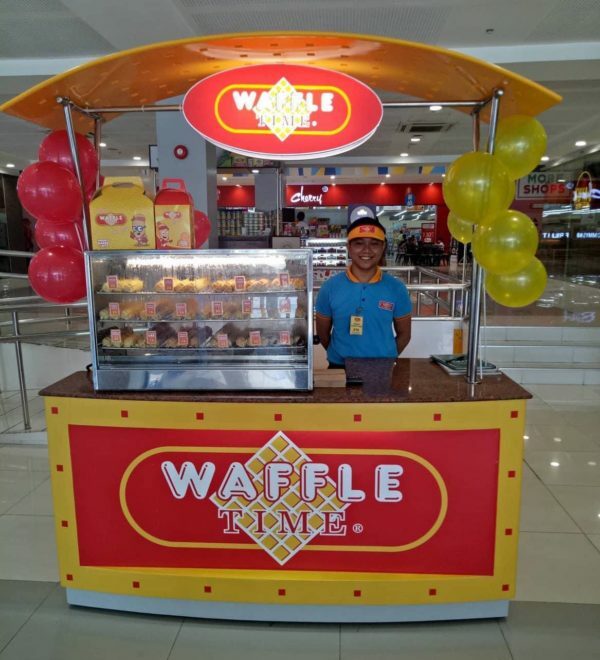 According to a business dictionary, franchising is an agreement where one party or the franchiser grants another party or the franchisee the right to use its trademark or name as well as certain business system and process, to produce and market goods or services according to certain specifications. Maybe, the next question is, how much capital do I need to buy a franchise? Many people think that franchising needs huge capital. 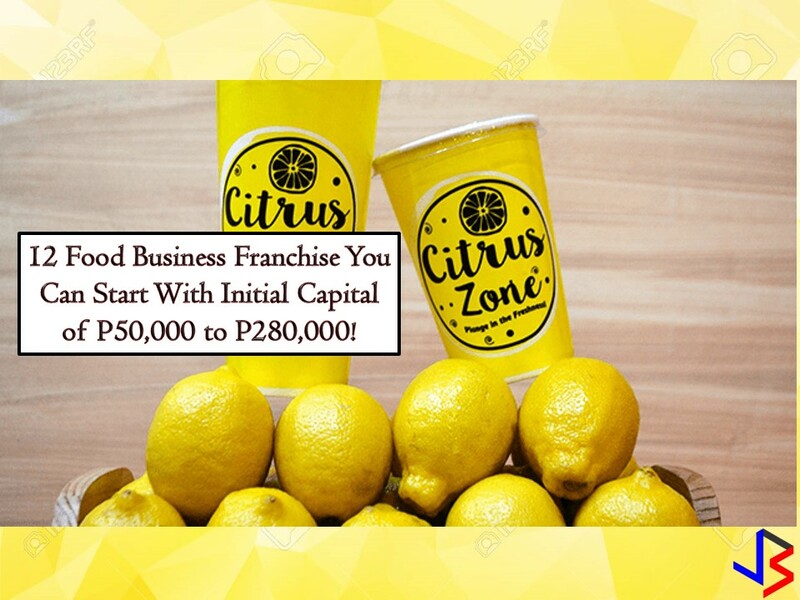 Honestly yes, there are franchises that worth millions of pesos but also there are many that you can afford from initial capital of P50,000 to P280,000, just like the following! 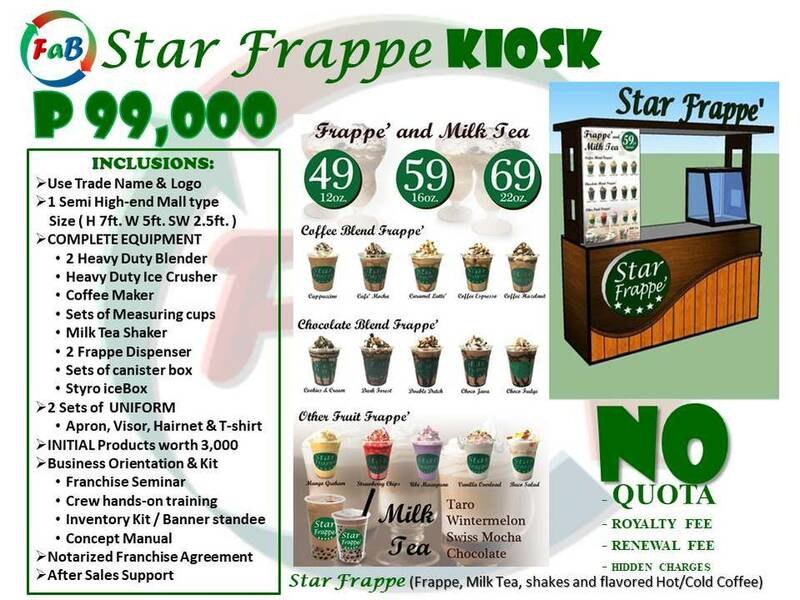 Package Inclusions: Franchise fee, franchisee and crew training, online ordering system, operations and marketing support, etc. 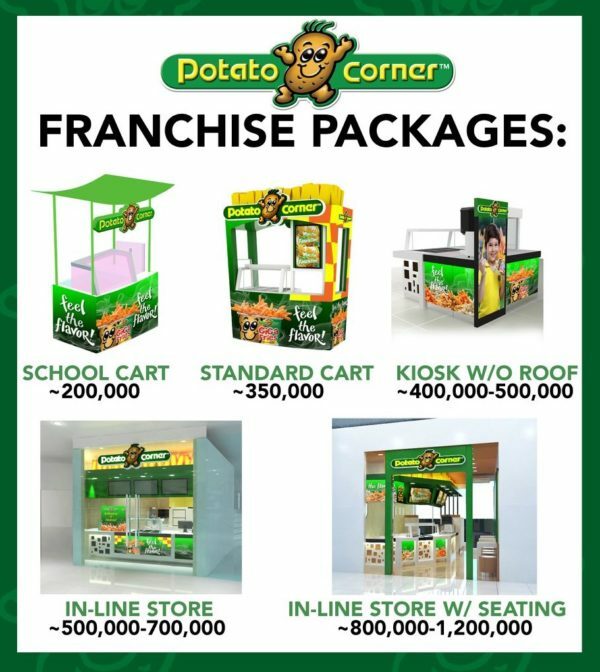 Package inclusions: Security deposit worth P40,000, trade name and logo use, food cart, equipment, utensils, food tasting products worth P1,000, training, operations manual, opening assistance, marketing materials, etc. 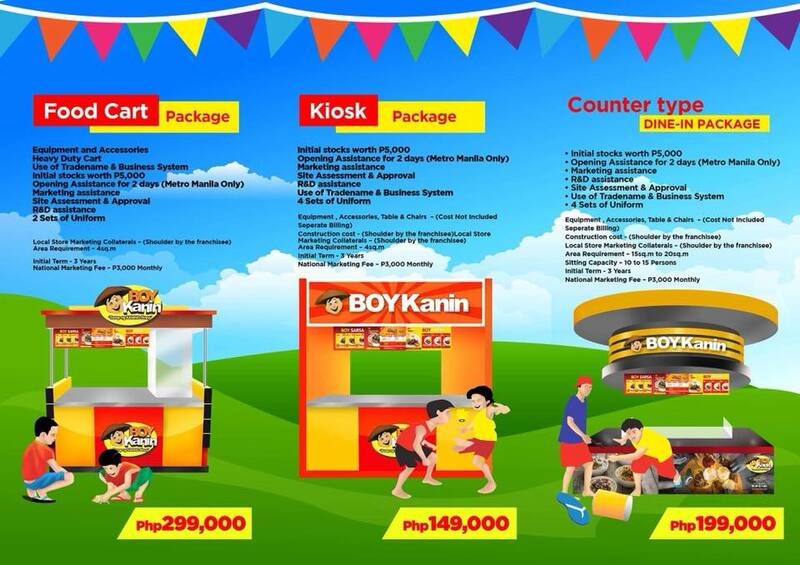 Package inclusions: Franchise fee, signage, equipment, marketing support and materials, crew training and uniform, etc. Package inclusions: Trademark use, crew training, initial inventory, etc.